If there’s one thing you can rely on in this country, it’s the unpredictable weather. 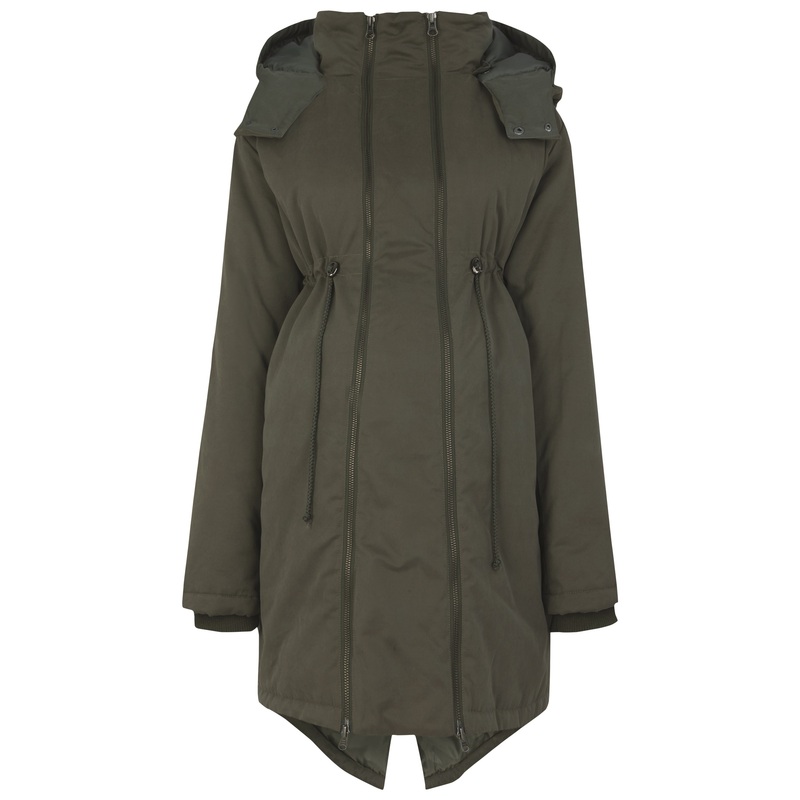 And for that reason, the trusty Parka is here to stay. Roberto Cavalli and Phillip Lim kept the coveted cover-up going strong for AW15.